Literature has an amazing ability to portray all sorts of ideas in precise, captivating words. The stories that are told through literature have the ability to motivate and inform in a way readers could not have fathomed. Writers bring together their opinions and the minds of readers at all extents, and stories of immigration are no different. With the topic of immigration being increasingly pressing, authors have been producing works inspired by their own experiences with it. Janine Joseph is one of these authors. 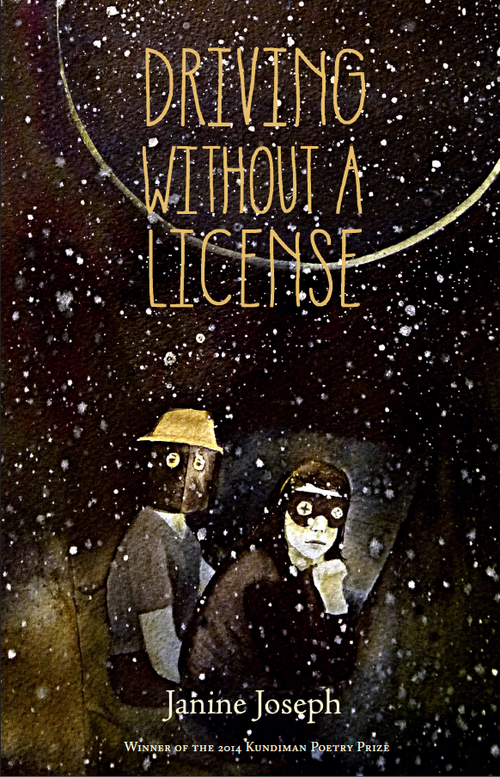 In 2016, Joseph published Driving without a License, a collection of poems that explain how immigration affects modern life. The thing about literature is that it is often very universal. Readers, in some aspect, can always find a way to relate to the story being told. “It is up to the reader to decide how they want to live within and beyond the pages of the collection.” said Joseph. Due to this, immigration and literature can go hand in hand while effectively conveying a message to all readers. “The portrayal of immigration in literature is constantly changing and the presence of even more rich and varied narratives, I think, only encourages others to make their own contributions.” said Joseph. And literature and immigration are even more relative, said Joseph, when they are speaking from experience. “They are in control of their own narrative.” said Joseph.